In the capable hands of USA Today and New York Times bestselling author Eloisa James, the fairy tales we loved as children take on vibrant—and sensuous—new life. 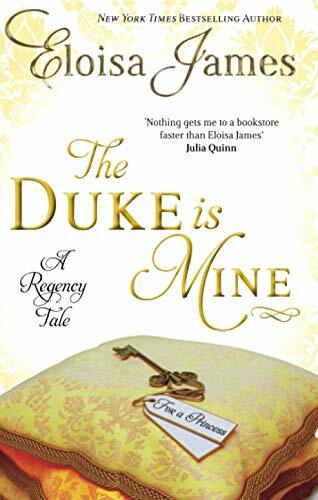 WithThe Duke is Mine, the beloved author of A Kiss at Midnight and When Beauty Tamed the Beast gives the classic tale of the Princess and the Pea a delightfully romantic Regency spin. 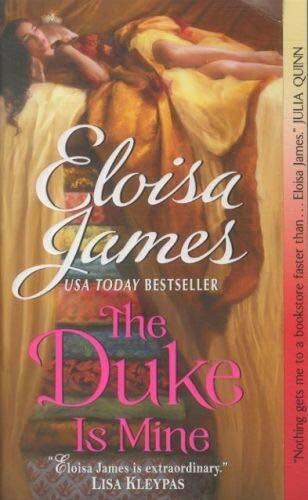 Fans of Victoria Alexander and Julia Quinn will simply adore this historical romance gem about a lady reluctantly betrothed to one duke but pursued by another; a tantalizing tale of love, lies, and one very uncomfortable mattress. 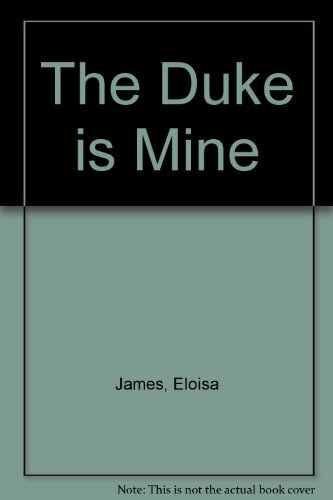 Tarquin, the powerful Duke of Sconce, knows perfectly well that the decorous and fashionably slender Georgiana Lytton will make him a proper duchess. So why can't he stop thinking about her twin sister, the curvy, headstrong, and altogether unconventional Olivia? Not only is Olivia betrothed to another man, but their improper, albeit intoxicating, flirtation makes her unsuitability all the more clear. Determined to make a perfect match, he methodically cuts Olivia from his thoughts, allowing logic and duty to triumph over passion...Until, in his darkest hour, Quin begins to question whether perfection has anything to do with love. Don't miss a new version of The Princess & the Pea, asking an age-old question: What is a perfect princess?